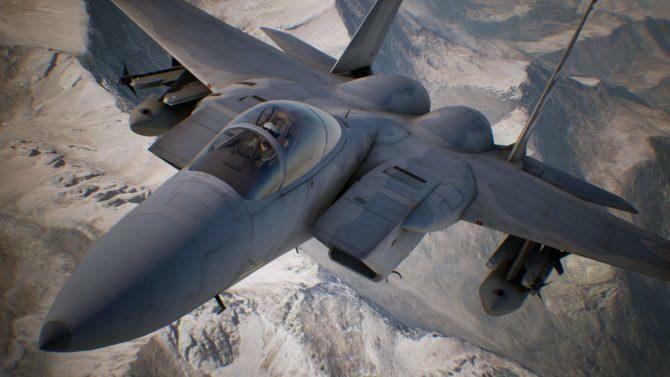 Ace Combat 7 footage leaked out over the weekend thanks to an early Christmas present from YouTuber user dovmxjqjsj. Five minutes of off-camera footage show the main pilot taking off from an aircraft carrier and soaring through the clouds and into battle with a wave of bogeys. Ace Combat 7 has made a believer out of me. 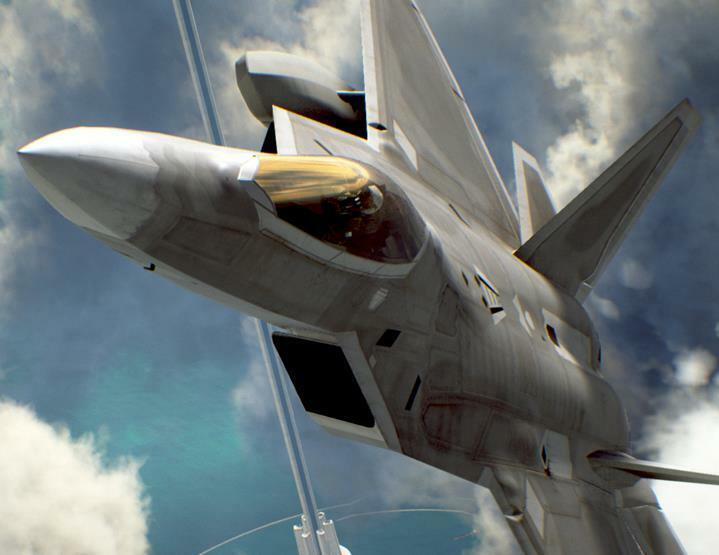 I recently gushed about the series peak in Ace Combat 04 and Ace Combat 5, and Bandai Namco is making all the right moves to set this game up as a proper successor. 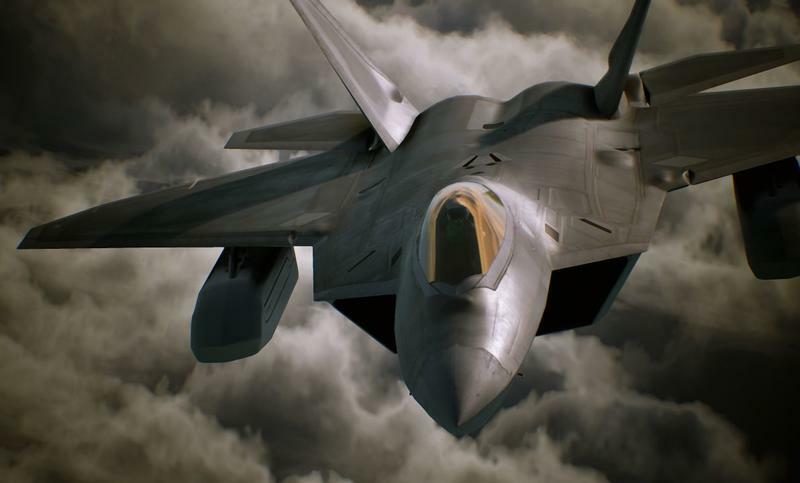 The misstep of Ace Combat Infinity will soon be but a distant memory. 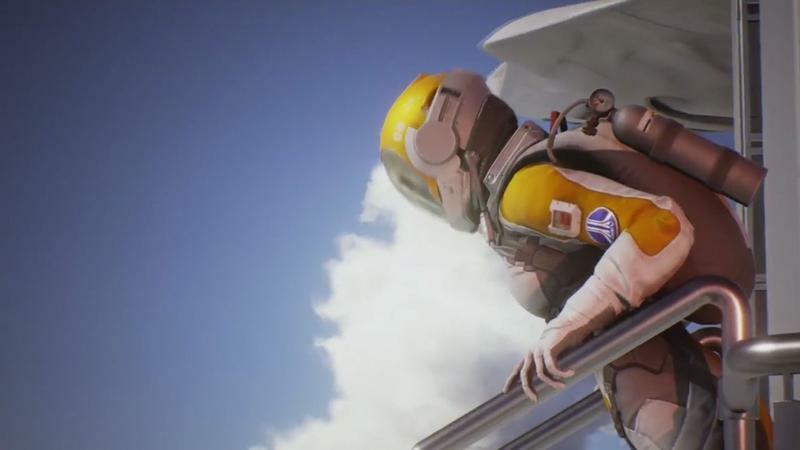 The return to Strangereal, the dual front storyline, and the seamless aerial combat have all generated proper hype, but this is a case where I might actually be looking forward to the VR. 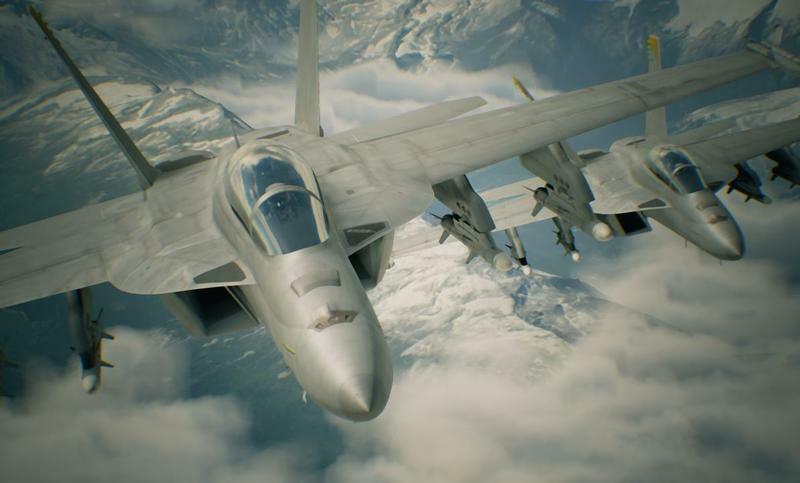 The Ace Combat series has always been about pushing graphical barriers from inside the cockpit of an airplane, and this footage proves Bandai Namco hasn’t lost a step in that footrace. VR has been criticized for not being able to break away from the cockpit view of vehicles, but in Ace Combat’s case, there is no place that I’d rather be. 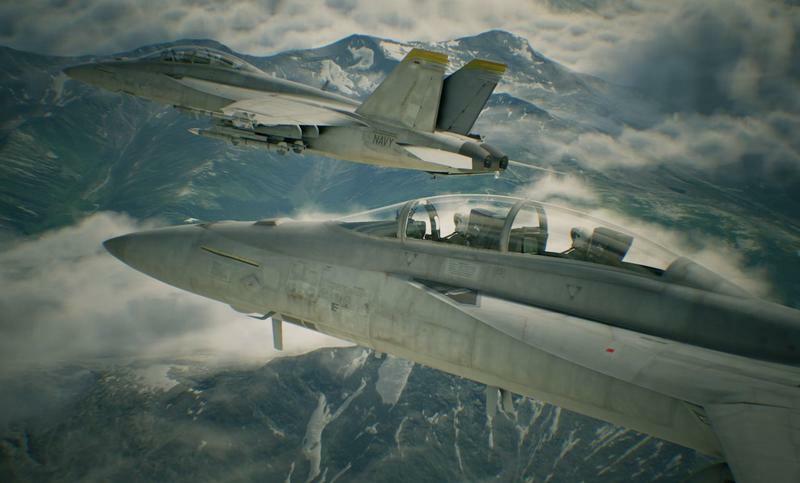 Ace Combat 7 will be released for the PlayStation 4 in 2017.